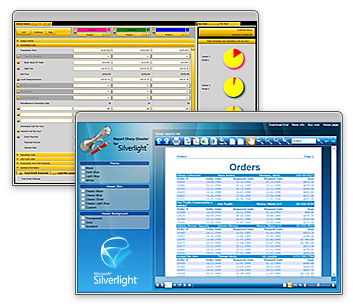 What Silverlight development services do you provide? 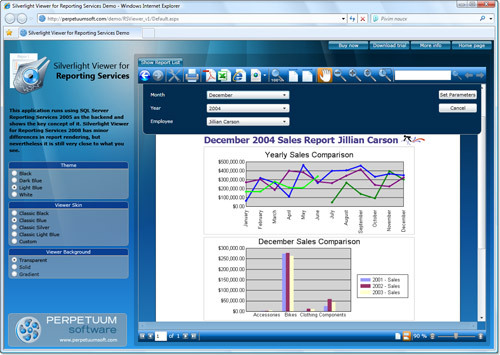 What are projects you developed together with Perpetuum Software? We meet a lack of built-in components to work with reports. 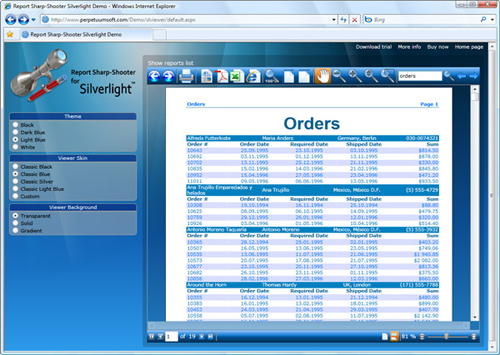 Silverlight Viewer for Reporting Services gives an option of viewing the Reporting Services reports in Silverlight applications. 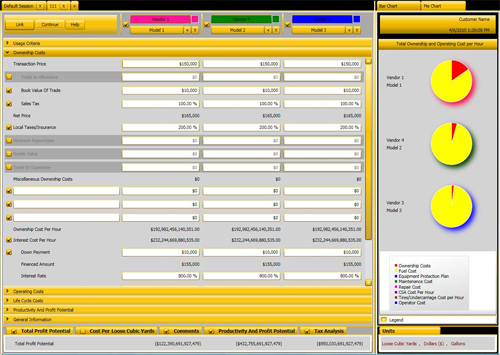 It can be used in applications directly on the html pages and in the out-of-browser mode. Report Sharp Shooter for Silverlight has extended options for delivering clear reports via the Internet without any need of additional application install. 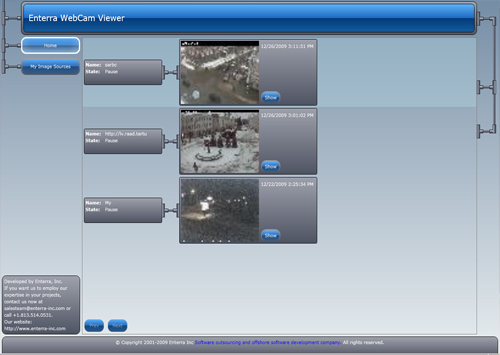 See more Silverlight case studies on the right.